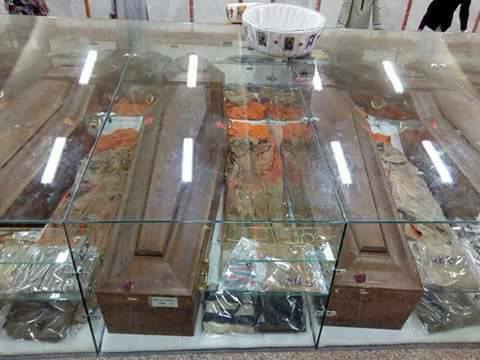 Anba Pavnotious, Bishop of Samalout in Minya some 250 km south of Cairo, has opened a museum for the Copts who were martyred by Daesh, also known as the Islamic State (IS), in Libya at the outset of 2015. 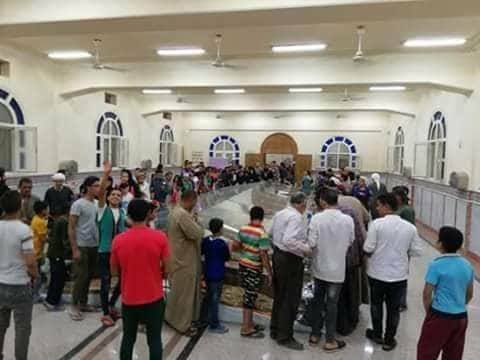 Back then, the whole world watched in terror as video footage was broadcast of 20 Copts and one Christian Ghanaian being beheaded on the shoreline in Sirte, Libya. 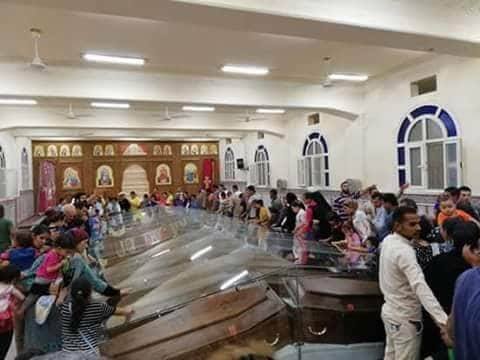 Since 13 of the Coptic martyrs came from the village of al-Our in Minya, a church was built there in their name by order of President Abdel-Fattah al-Sisi, and was consecrated in the name “church of the Martyrs of Faith and the Nation”. 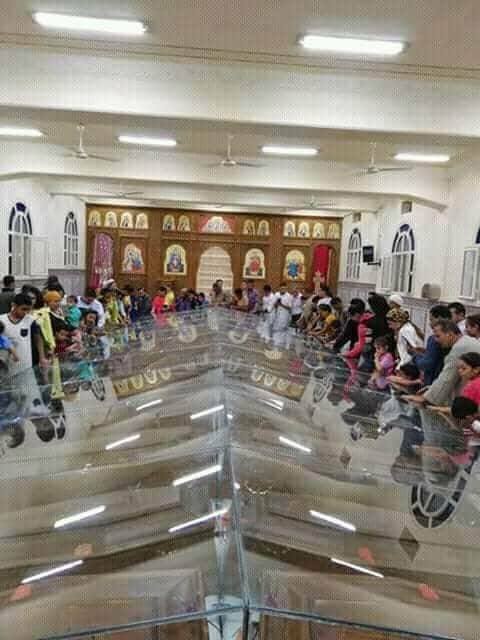 The Coptic Church declared them martyrs of faith, and designated 15 February, the date the video of their beheading was broadcast, as an annual Feast of Modern-Day Martyrs. 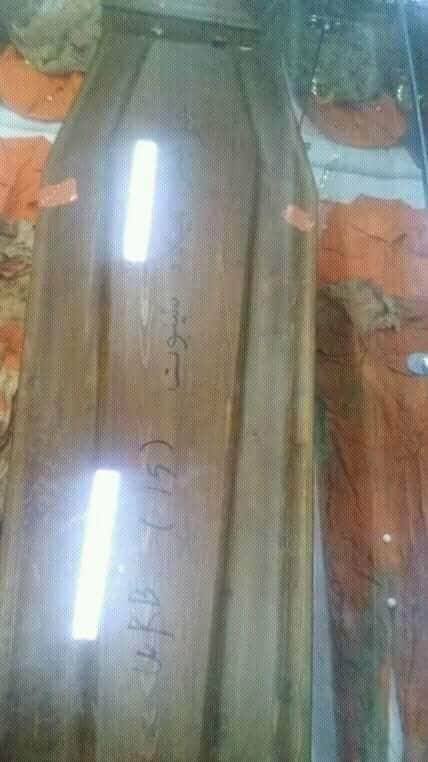 On 15 May 2018, the bodies of the martyrs were flown to Cairo after they had been found by the Libyan authorities in September 2017. 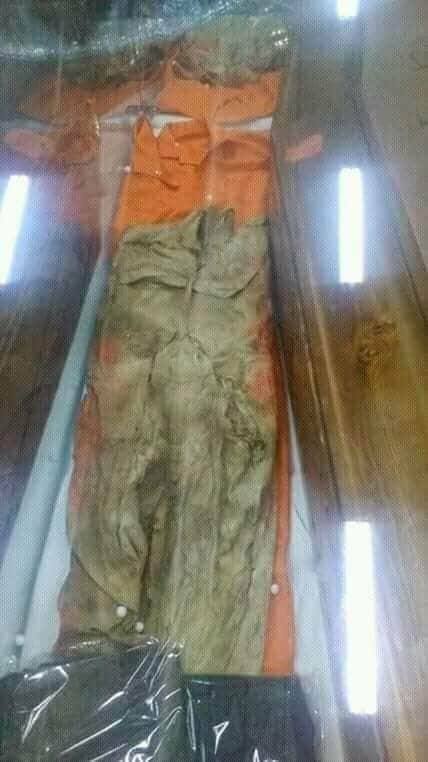 They were placed in a shrine that had been built for them at the church in al-Our. 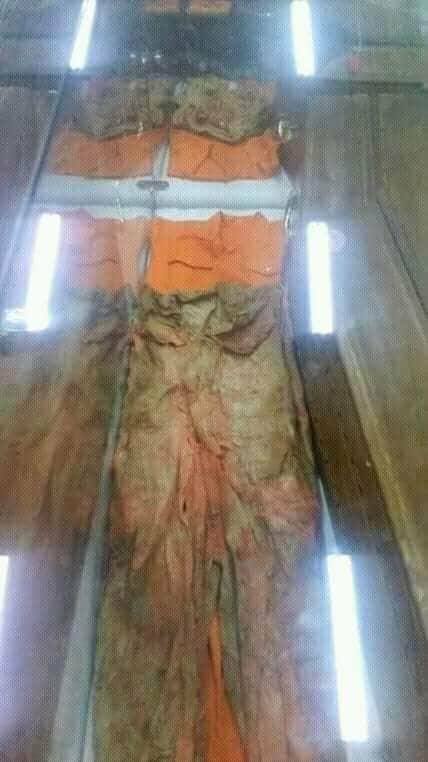 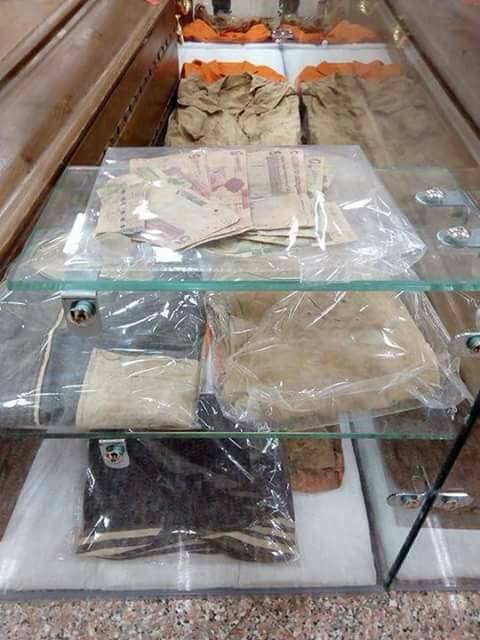 The new museum includes the belongings of the martyrs such as the orange jumpsuits they were beheaded in, the knots that tied their hands, money found in their pockets, a number of their passports, as well as coffins in which their bodies were flown to Egypt. 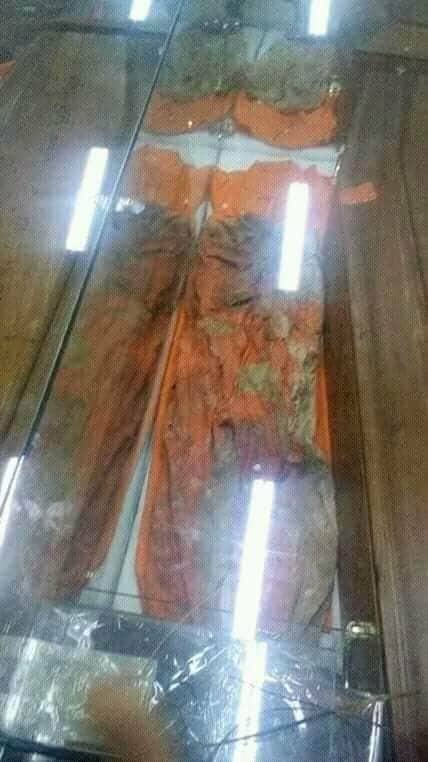 However, brand new orange jumpsuits were made and placed with the original ones which had been severely disfigured after having been buried so long in the desert sand. 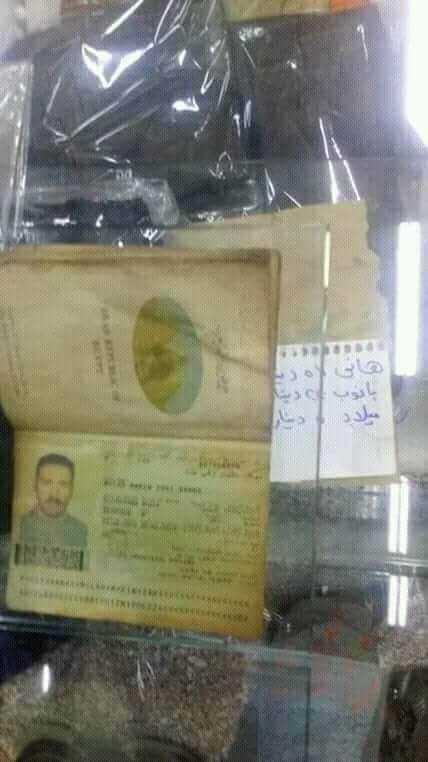 There were also work records that were found with the martyr Abanoub Ayad and Milad Makeen who used to write their daily work records. 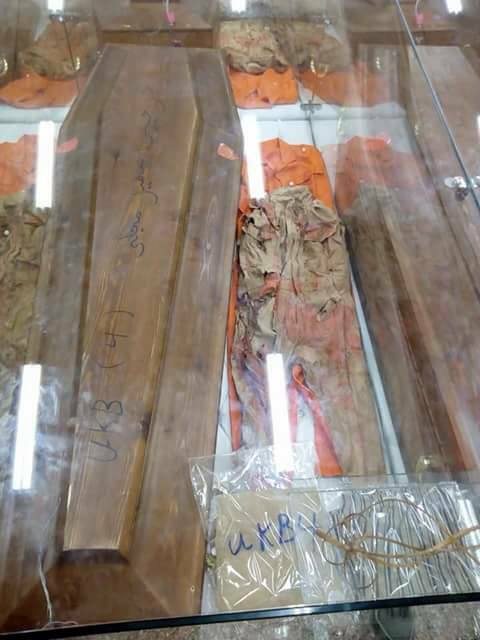 All the shoes were placed in glass boxes. 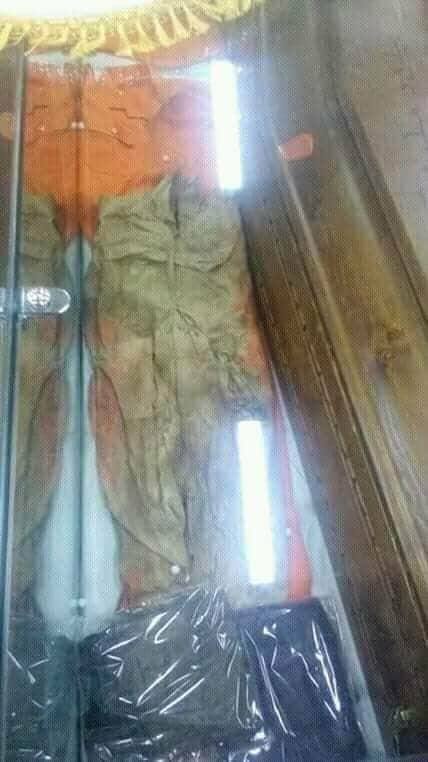 The families of the martyrs expressed their happiness for the establishment of this museum to be a witness to God’s glory that appeared in the martyrs who never denied their faith.